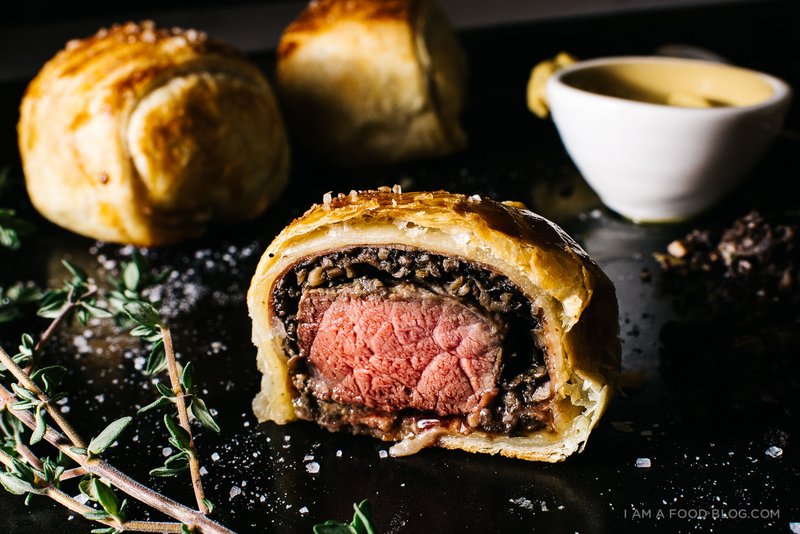 In this class, students can enjoy making the traditional British dish, Beef Wellington, which is a deluxe dish in fine dining restaurant. 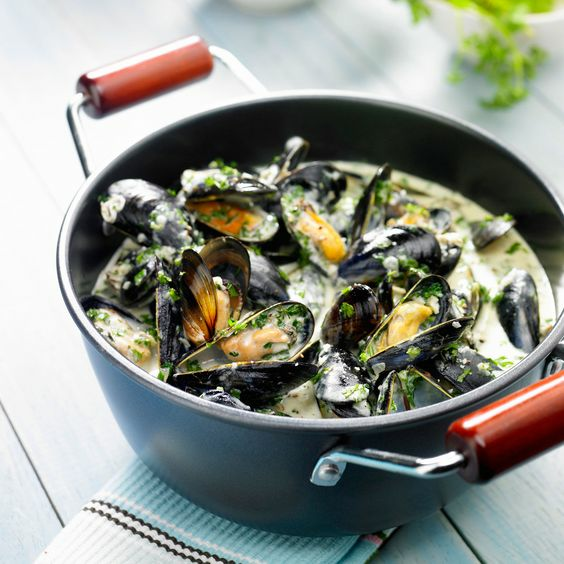 In addition, you can learn how to make a French style mussel pot. It tastes absolutely good when it serves with garlic bread. 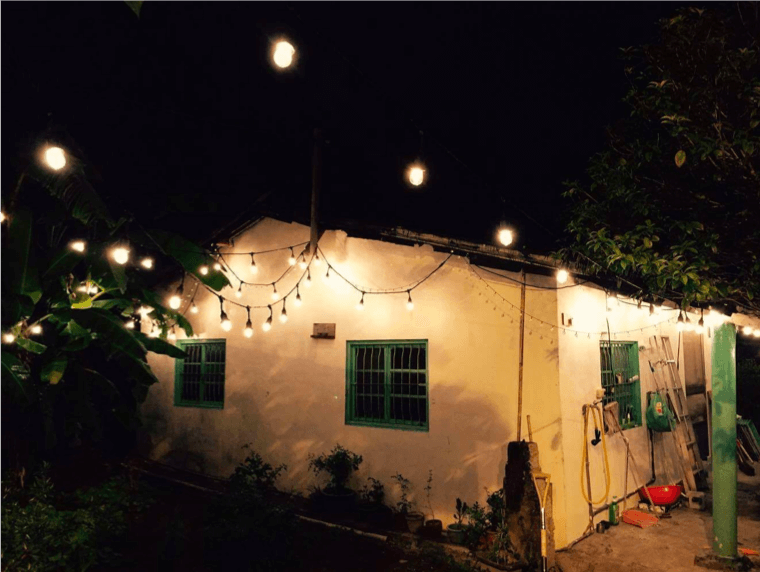 Come over to our homey kitchen and warm dining room to create a delightful culinary moment with your beloved ones. 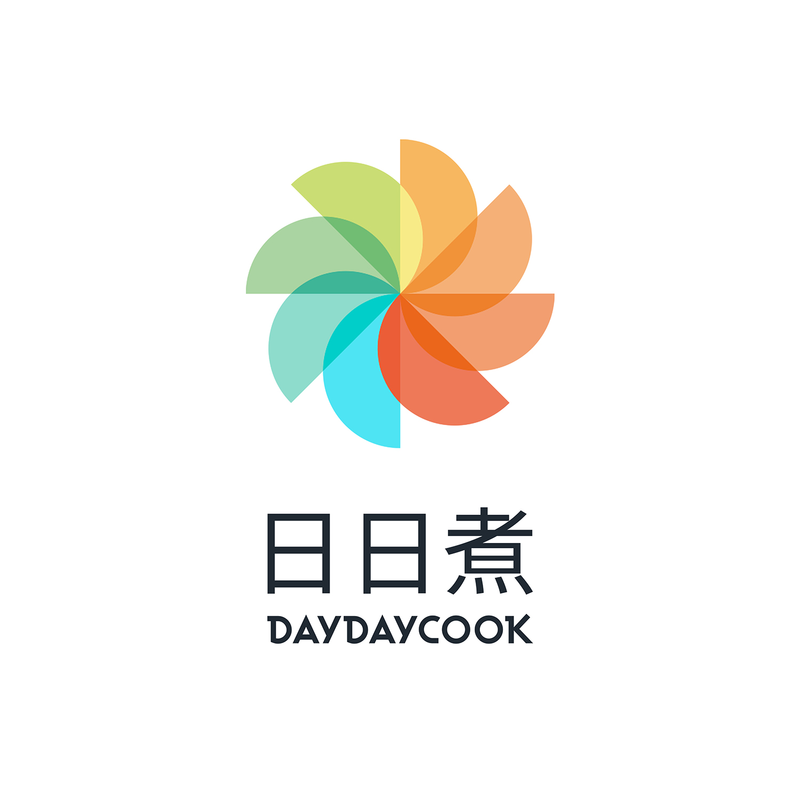 DayDayCook Concept Studio was established in 2015 in Hong Kong, making a pleasant cooking experience to all cooking lovers in this chic gathering space. We aim to bring the fun of cooking to everyone's daily life. 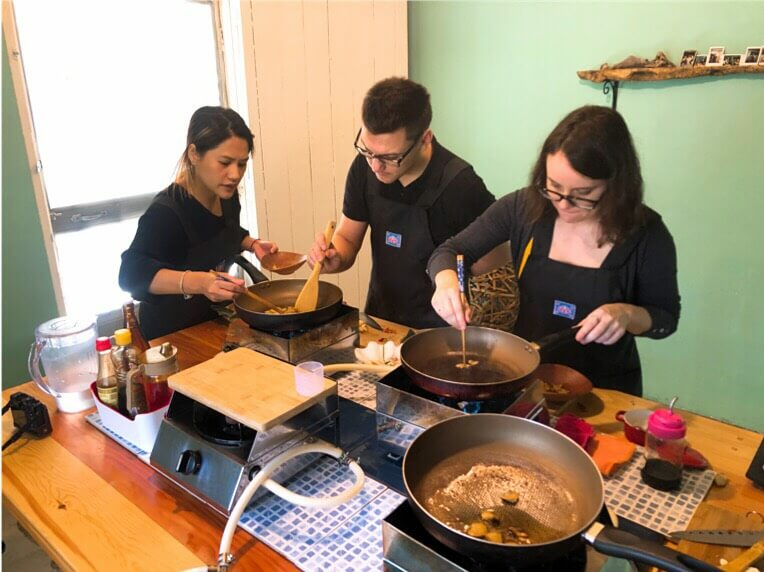 Apart from regular cooking class, private class is also welcomed.